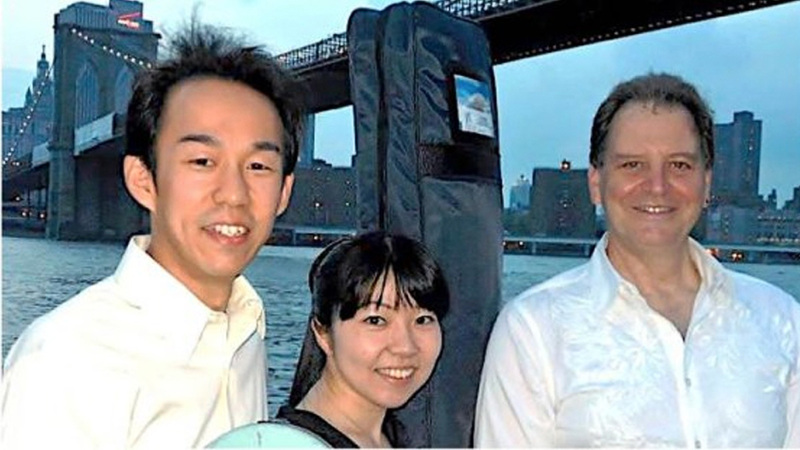 Sunday, May 21, at 4:00 p.m.
Kyo-Shin-An Arts presents its final concert of the season with Sakura Tea, a program of traditional and contemporary music for Japanese instruments and cello featuring Yoko Reikano Kimura, koto and shamisen; Sumie Kaneko, koto and shamisen; James Nyoraku Schlefer, shakuhachi; and Hikaru Tamaki, cello. Recipient of the 2013 and 2016 CMA/ASCAP Adventurous Programming Award, Kyo-Shin-An Arts is a contemporary music organization dedicated to the integration of traditional Japanese instruments such as koto, shakuhachi, and shamisen into Western classical composition. To purchase tickets, please visit the event’s Brown Paper Tickets page.